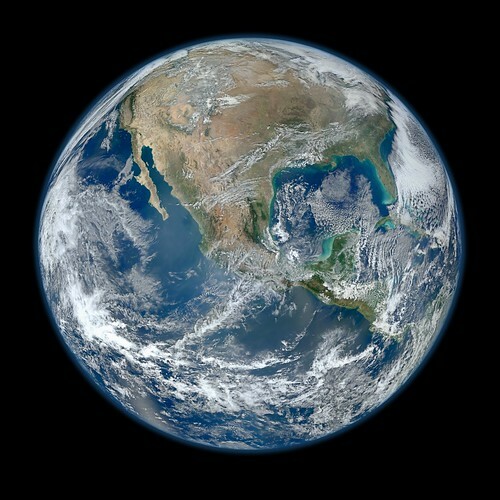 “Blue Marble” Image Of The Earth – How They Did It. The recently famous “Blue Marble” image of the Earth, has received over 3 million views since being posted online by NASA. It was taken from the VIIRS instrument mounted on NASA’s Suomi NPP Earth observing satellite. Photos of distant Galaxies taken from front yard. Transit Of Venus – High Def. NASA Video.